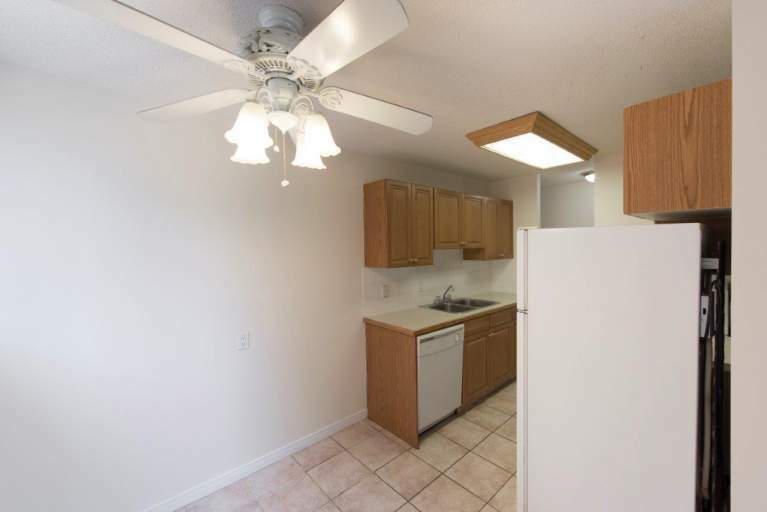 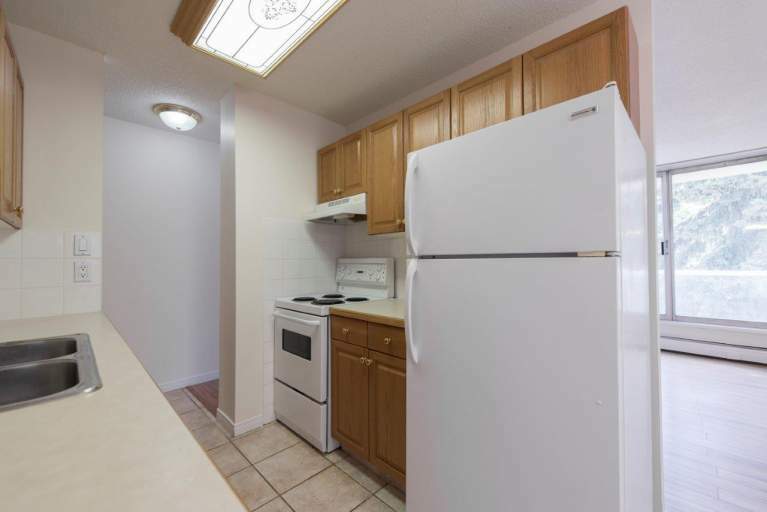 Beautiful large bright apartments in well-maintained professionally managed quiet adult building. 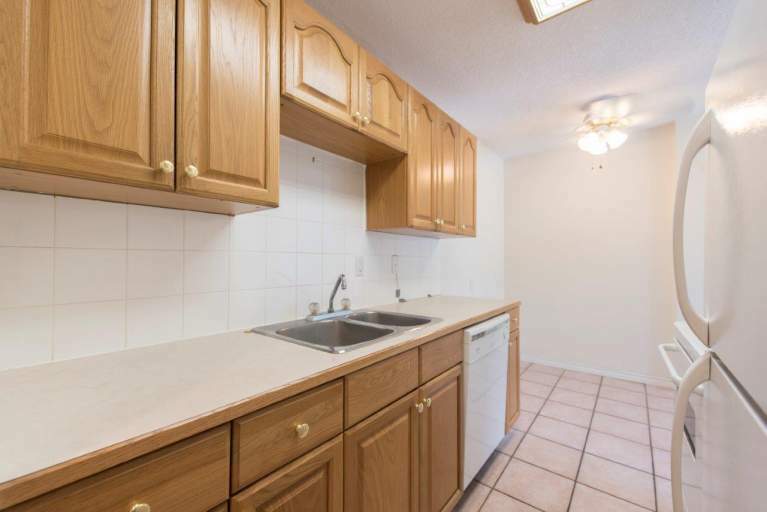 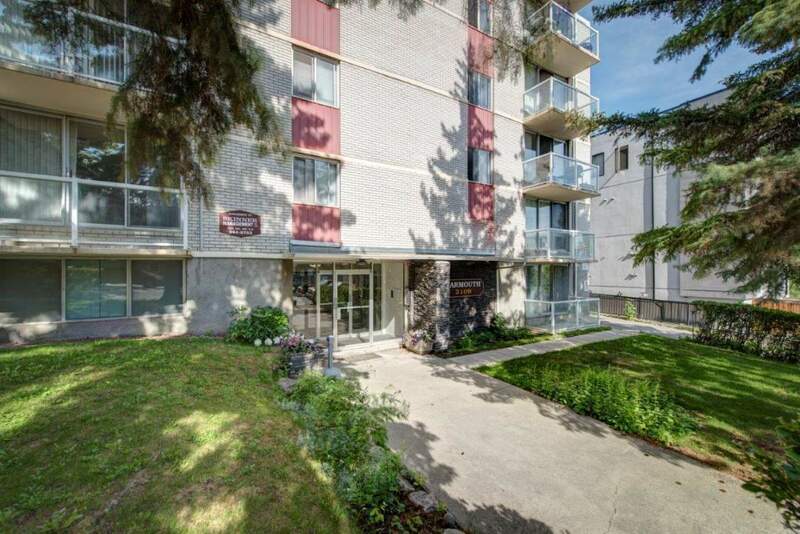 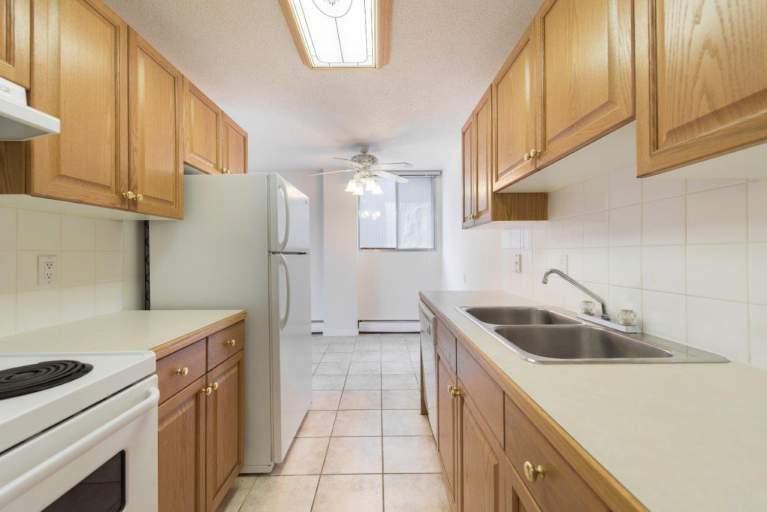 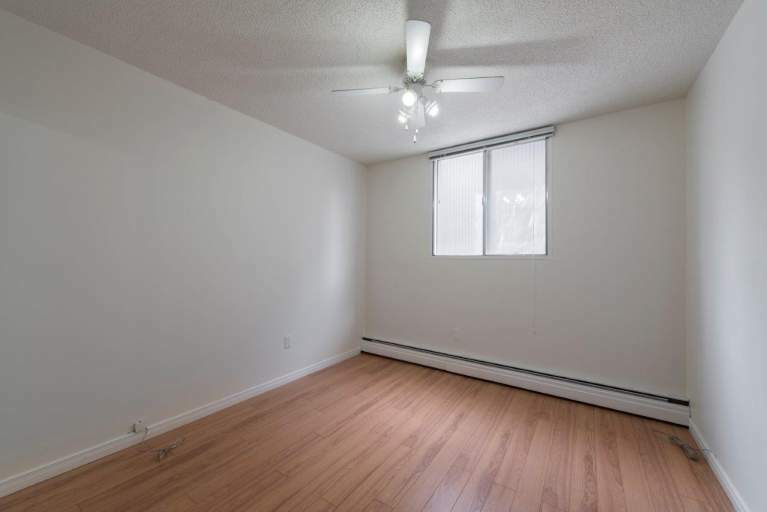 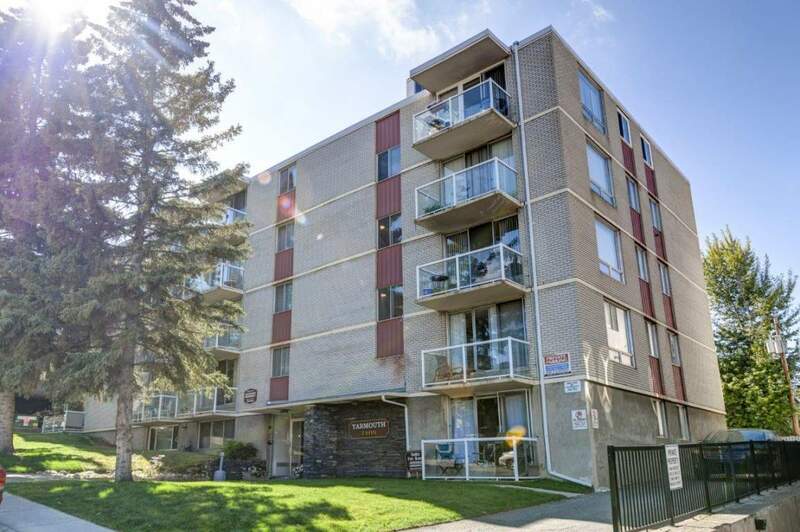 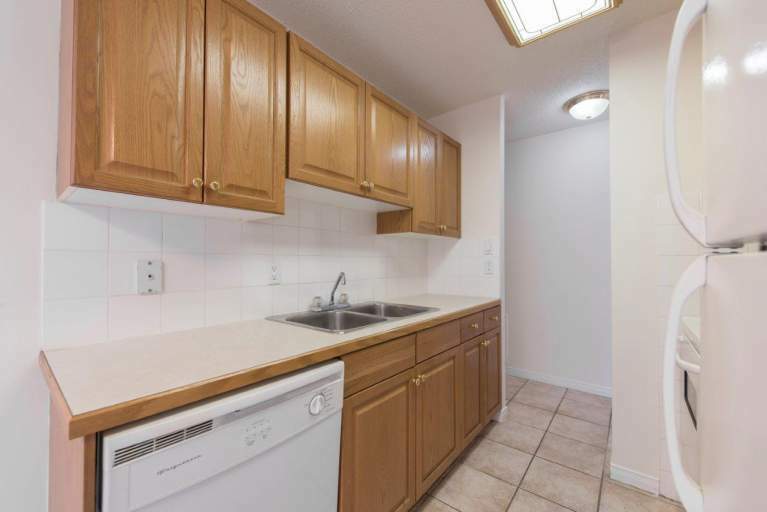 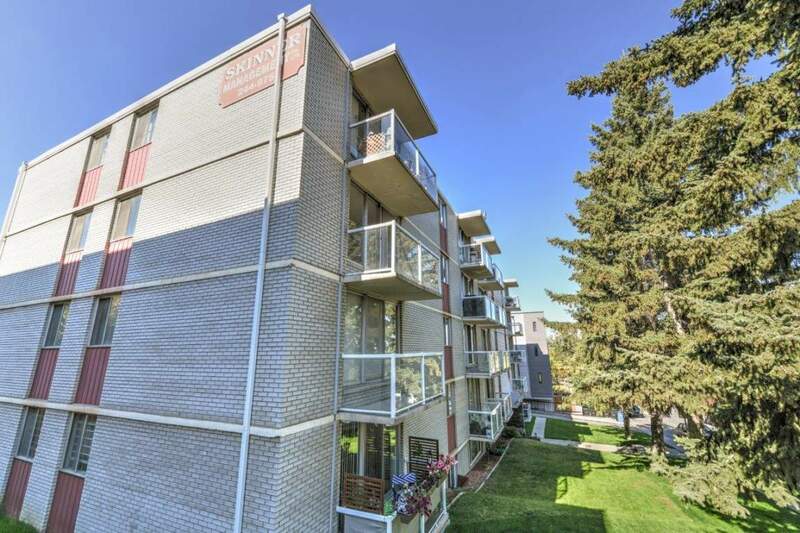 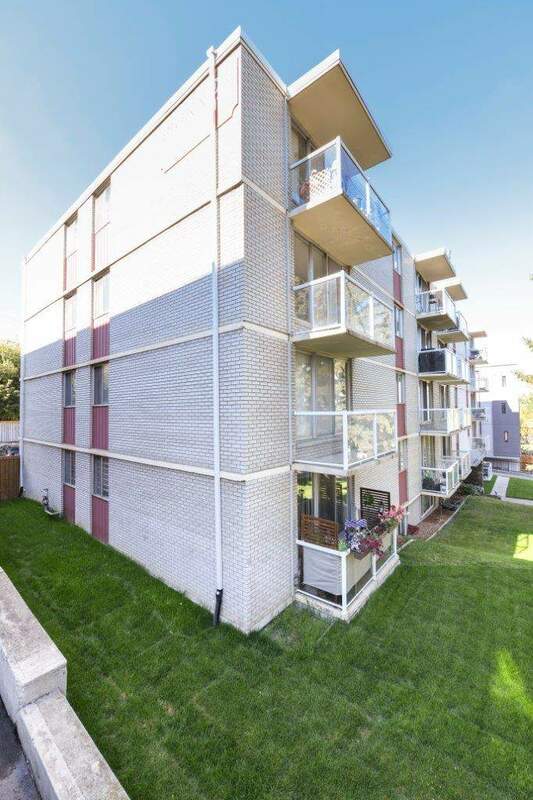 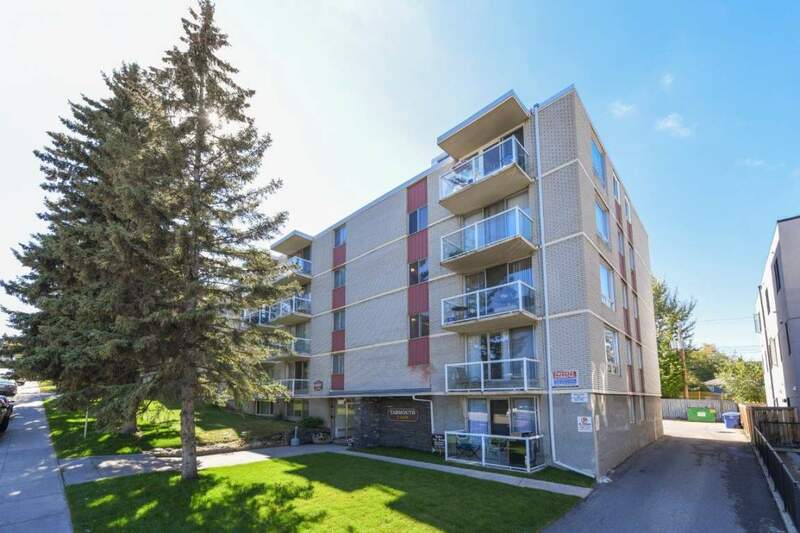 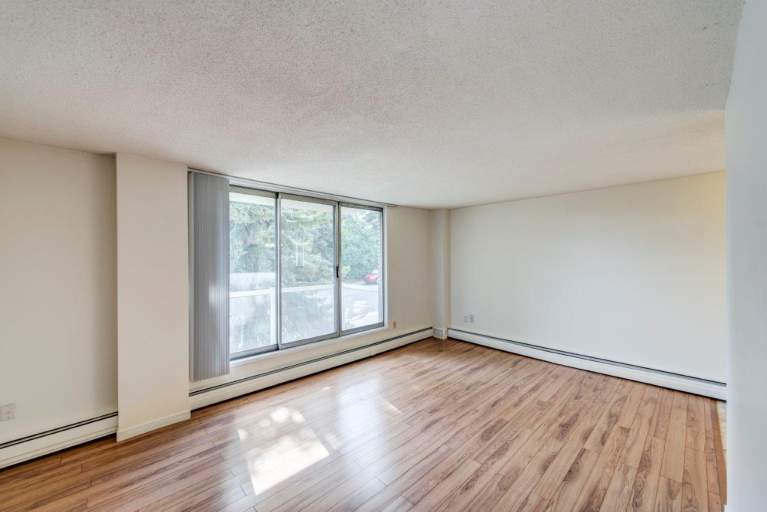 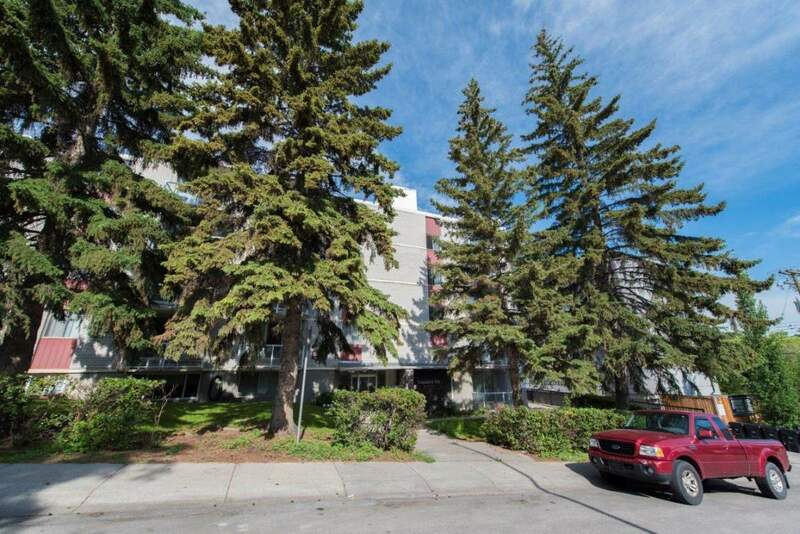 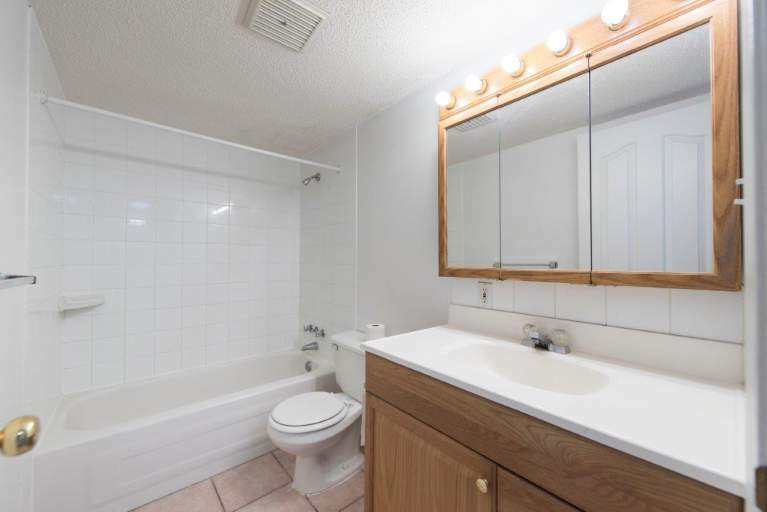 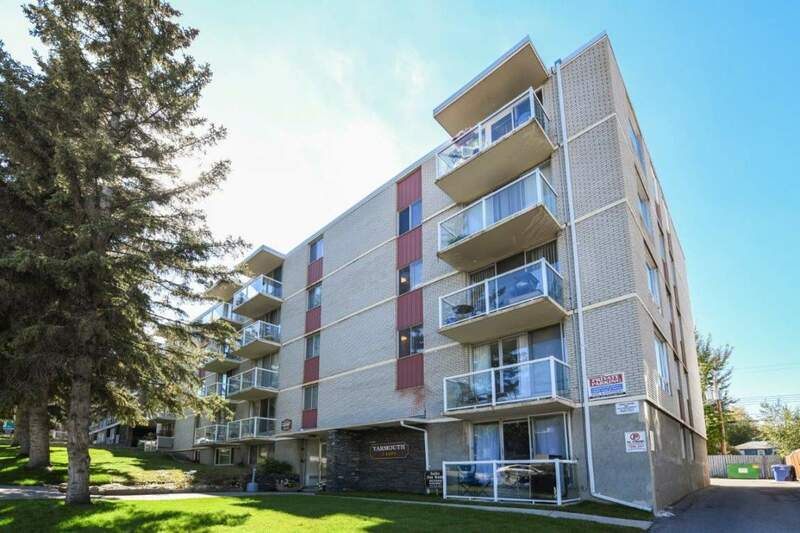 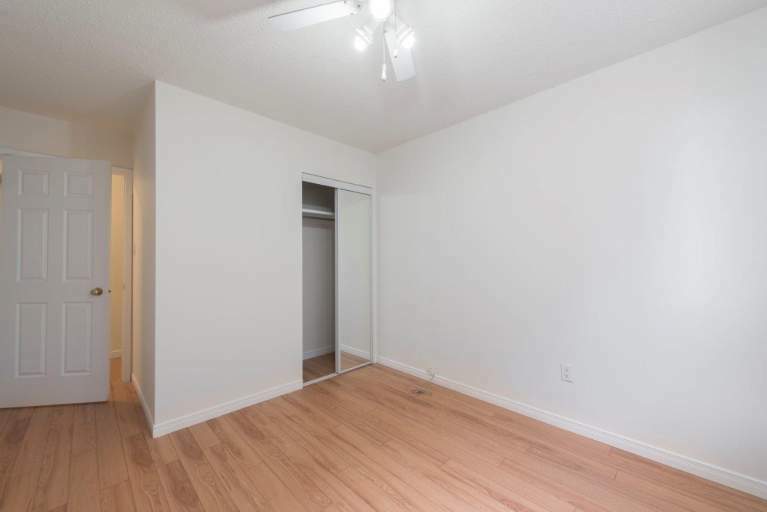 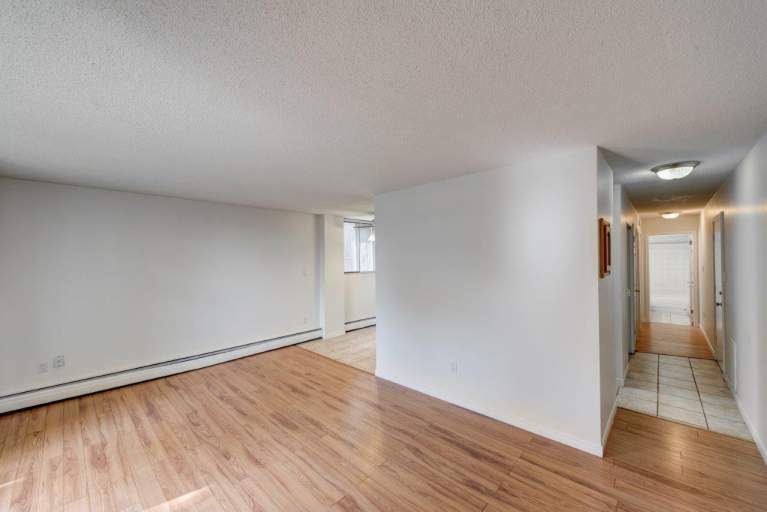 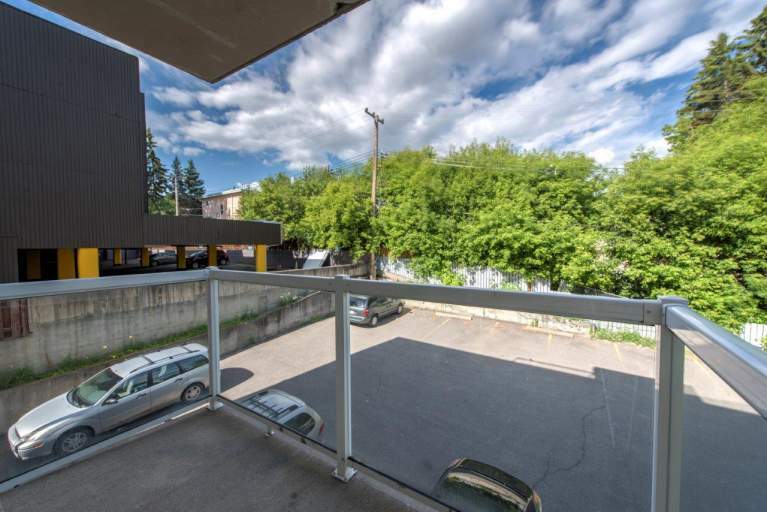 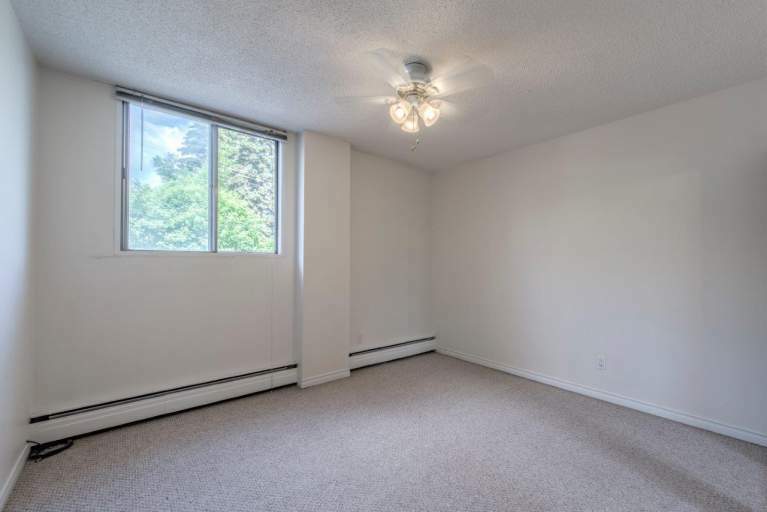 Fantastic location just steps away from transit , Nimmons Park, 17 Ave SW shops and restaurants. 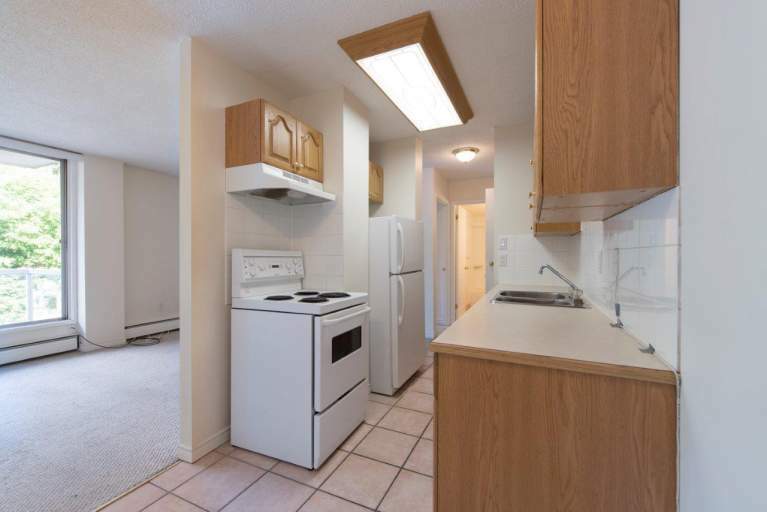 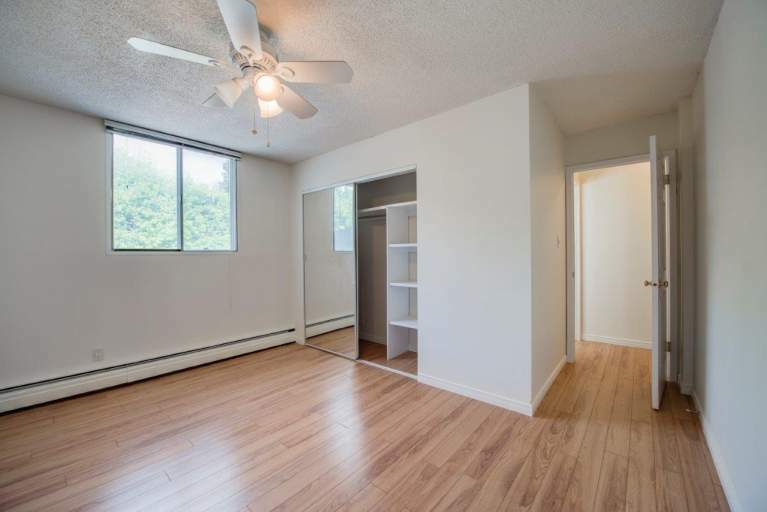 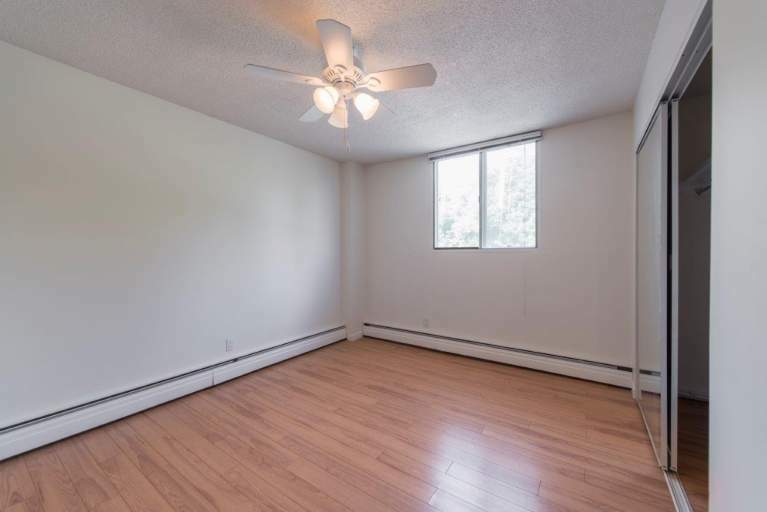 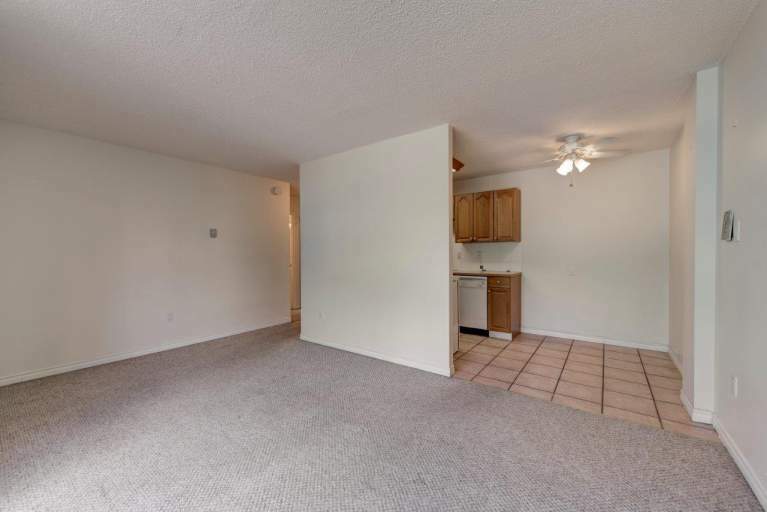 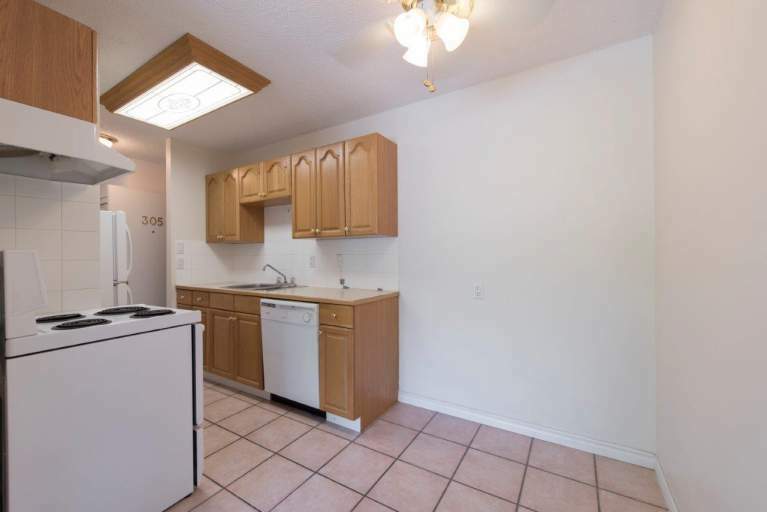 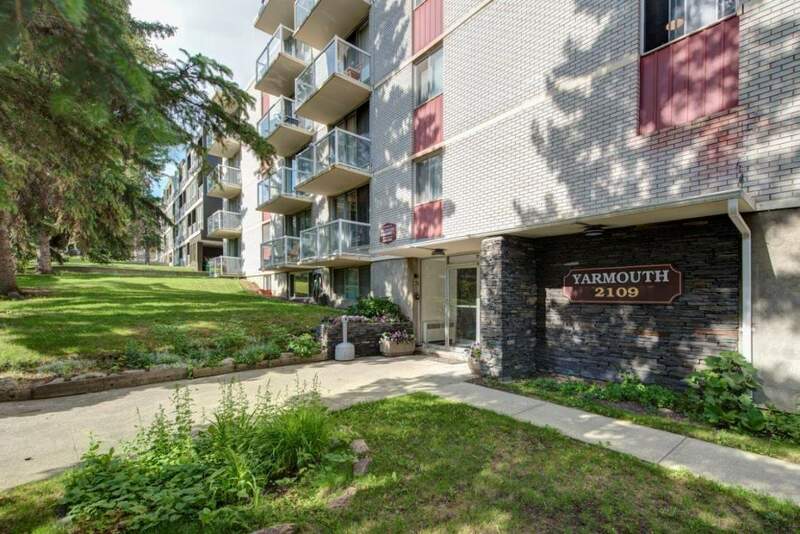 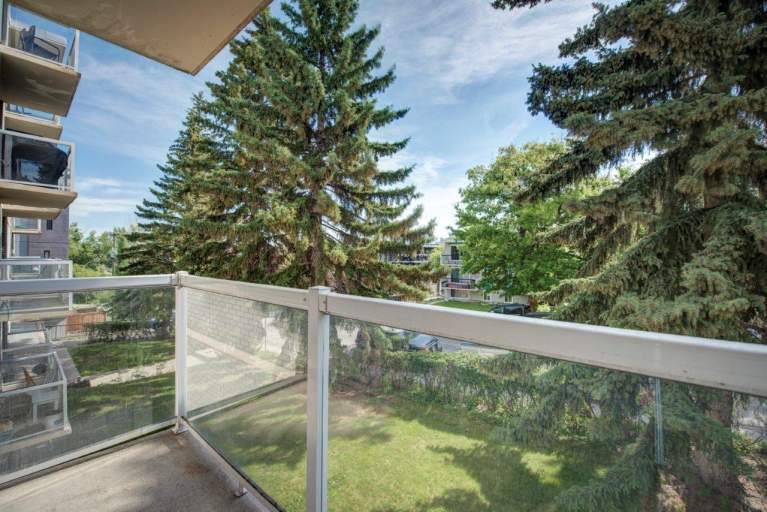 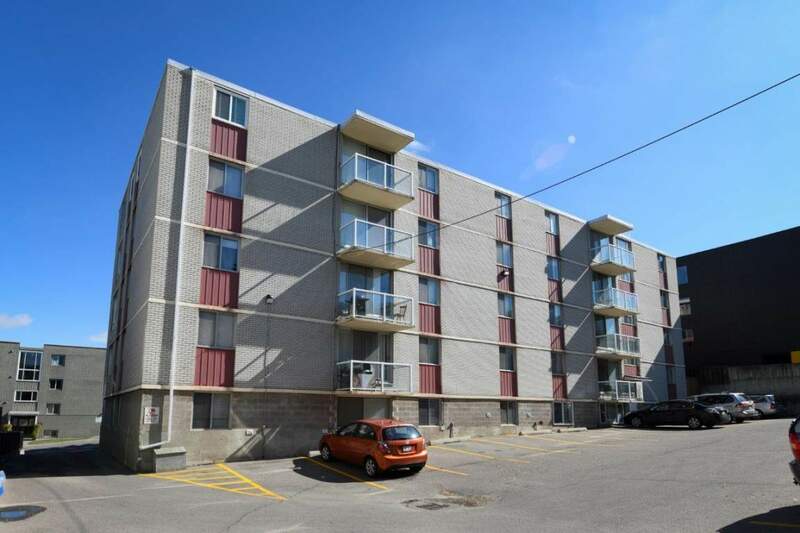 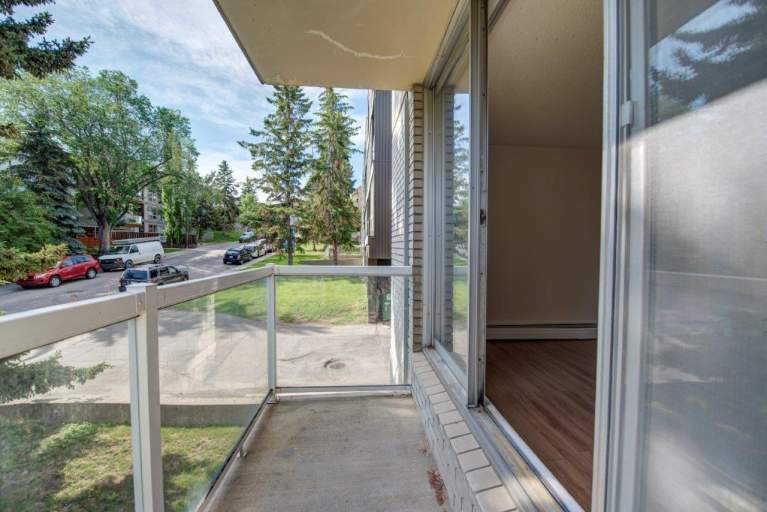 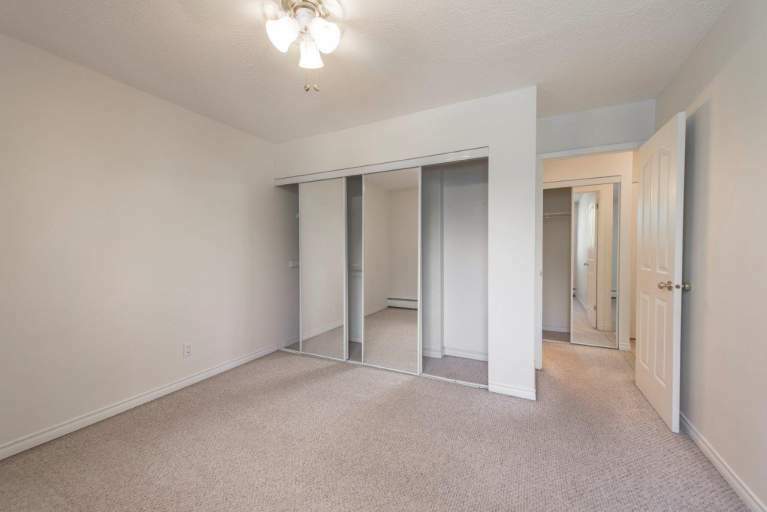 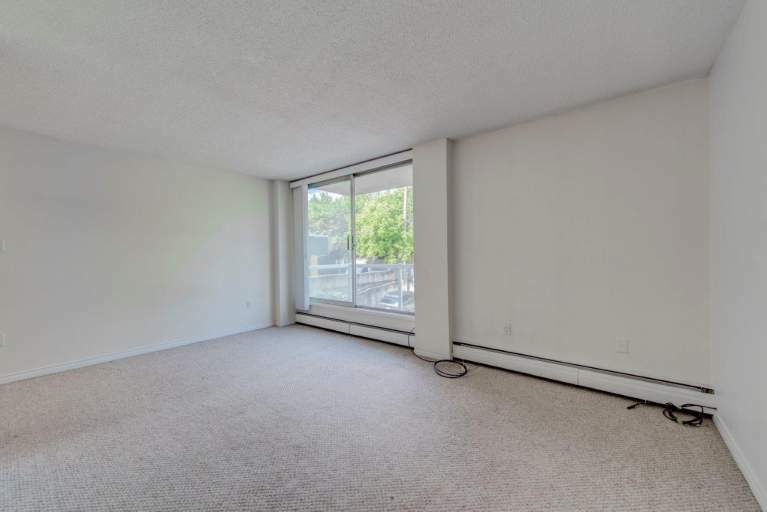 Easy walking distance to downtown or river pathways. 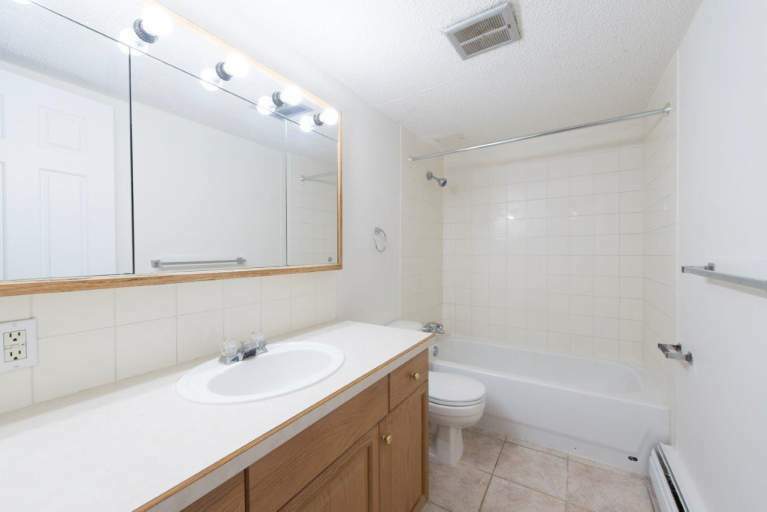 Heat, water and off street parking with plug in included.